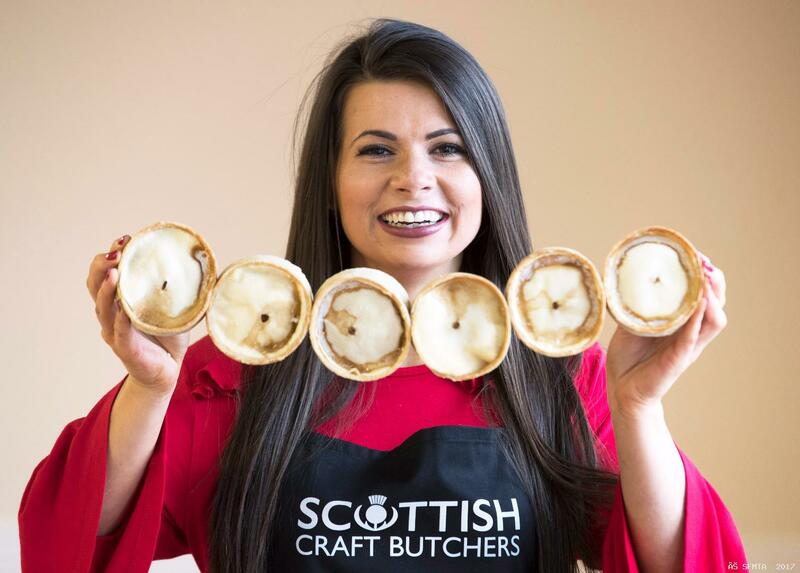 Tasty pastries from all over Scotland came under scrutiny at Perth as one of the country’s largest showcases of butchers’ handcrafted pies, bridies and sausage rolls took centre stage. 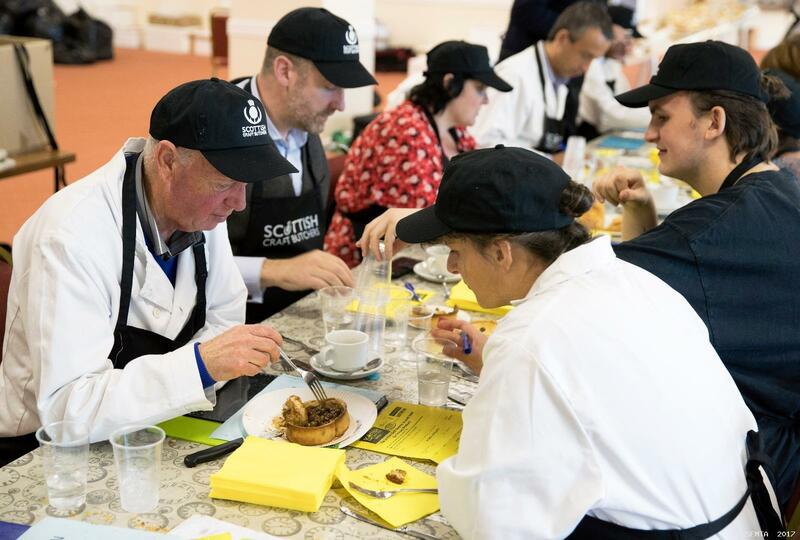 Around 60 independent butchers from Orkney to the Borders submitted a record 300-plus products to be judged in the prestigious annual Scottish Craft Butchers Savoury Pastry Products Awards. And those undergoing industry assessment will learn the judges` grading of their products early in the new year, hoping for a Silver, Gold or the coveted ultimate Diamond standard. 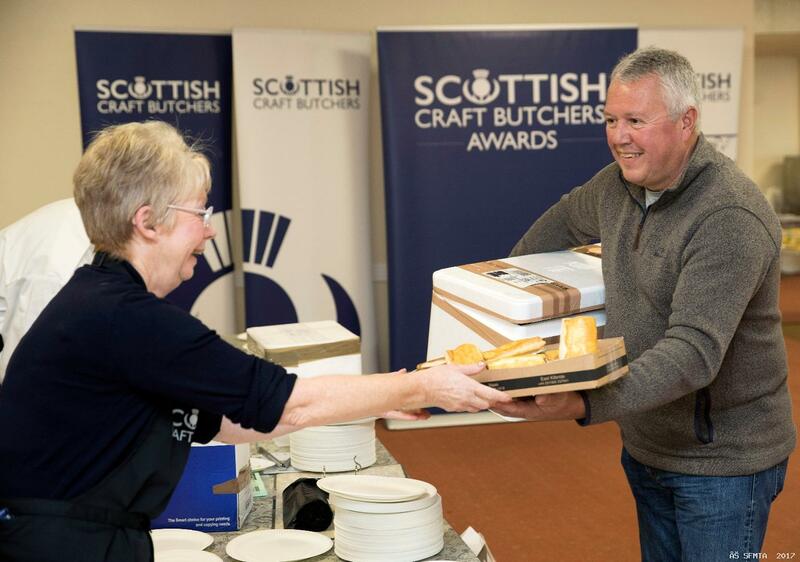 Douglas Scott, Chief Executive of Scottish Craft Butchers, said that previous Diamond winners had found the accolade “business-changing” with sales soaring for their outstanding products judged the best in Scotland. And Douglas said this year’s standard of entry had raised the bar for the industry awards. 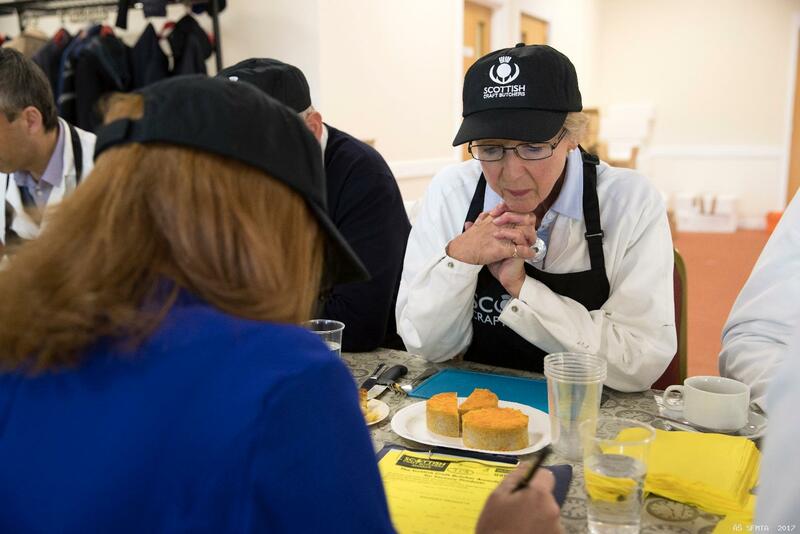 “Customers are demanding top quality and an ever-increasing range of outstanding products,” he explained, “and Scottish butchers are leading the way. 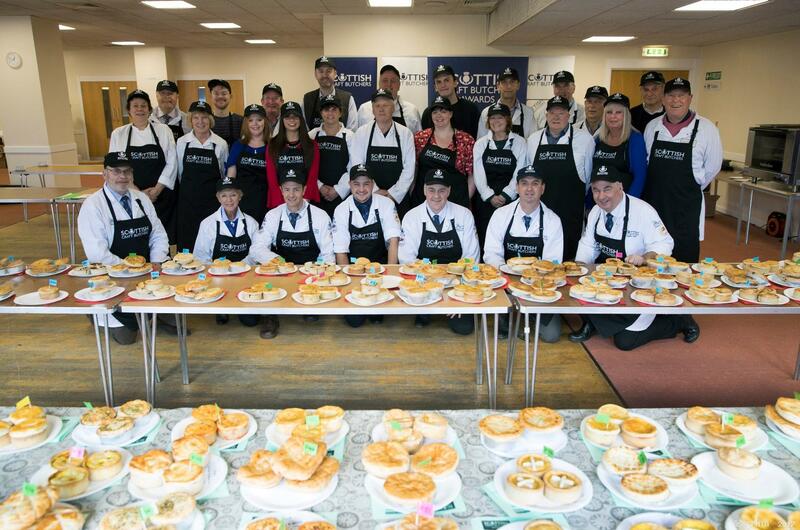 Thirty judges examined and tasted the entries in six categories throughout the day at the Dewars Centre, Perth - Scotch pies, brides, sausage rolls, hand held steak pies, hand held speciality pies and chicken pies. 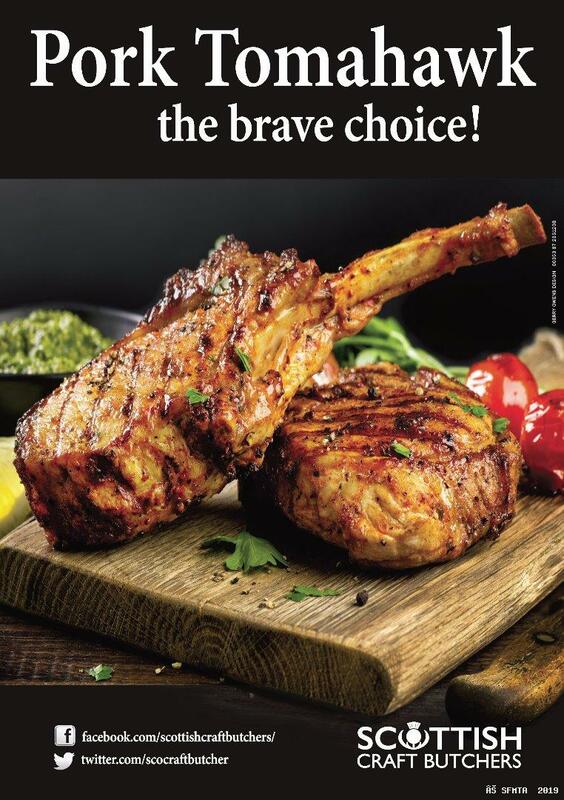 “This year’s record number of entries reflects the fact that butchers are becoming increasingly aware of the value of leading industry awards and the credible endorsement they carry from a judging panel comprising retired butchers, food writers, hoteliers, food bloggers, meat industry representatives, home economists and consumers,” said Douglas.